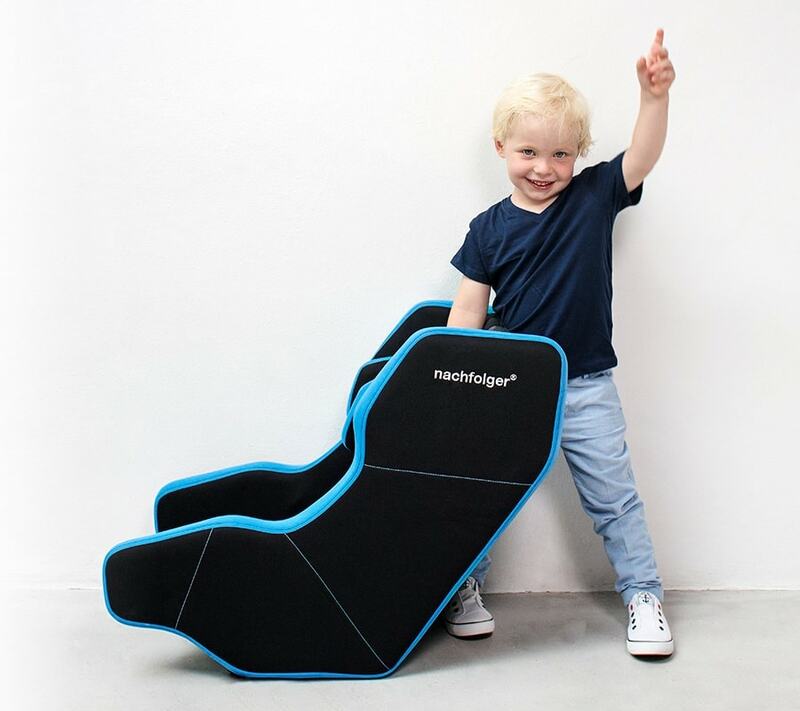 The two founders, Gerd and Rainald, succeeded in developing a unique innovation with the HY5 rear-facing kids car seat. 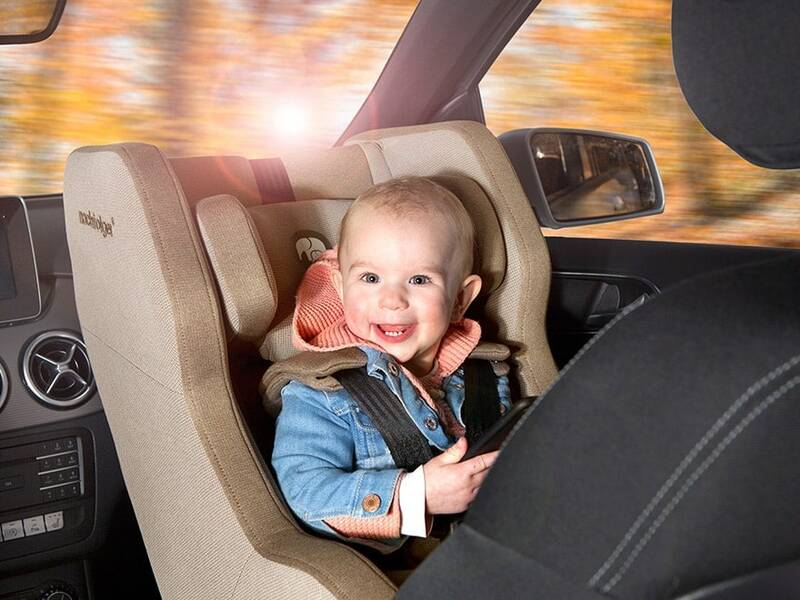 The HY5 uses SAS technology to protect your child like an airbag. At 4.9 kg, you can carry it around wherever you go since it folds conveniently into a compact bag. 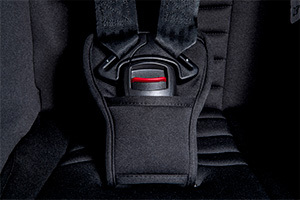 That means more safety with two-thirds less weight and five-times smaller when compressed. 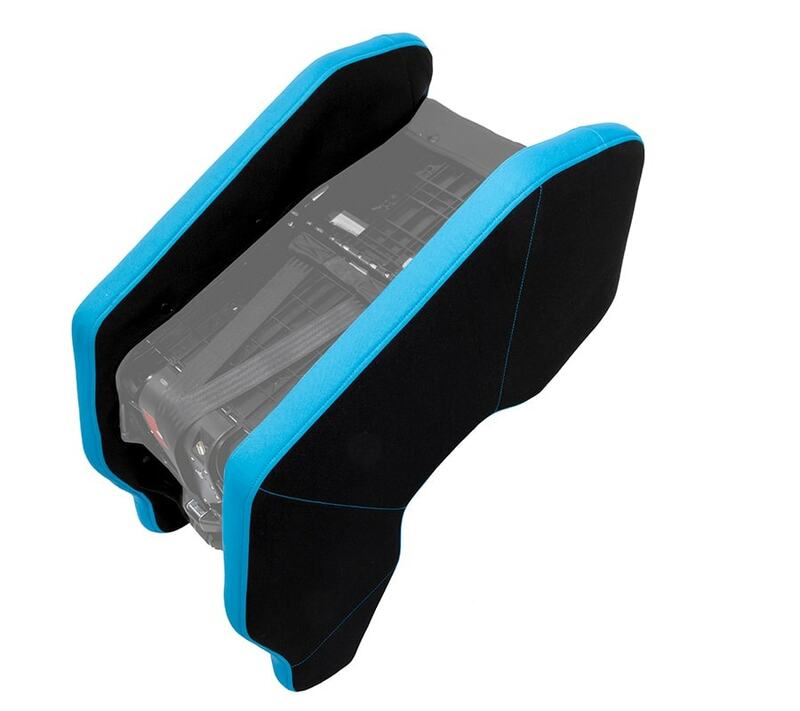 The bag for transporting the seat can also be used as a car seat protector, saving you the annoyance of crumbs and dirt. Kids grow up so fast! Until now, that meant buying a new car seat every few months. 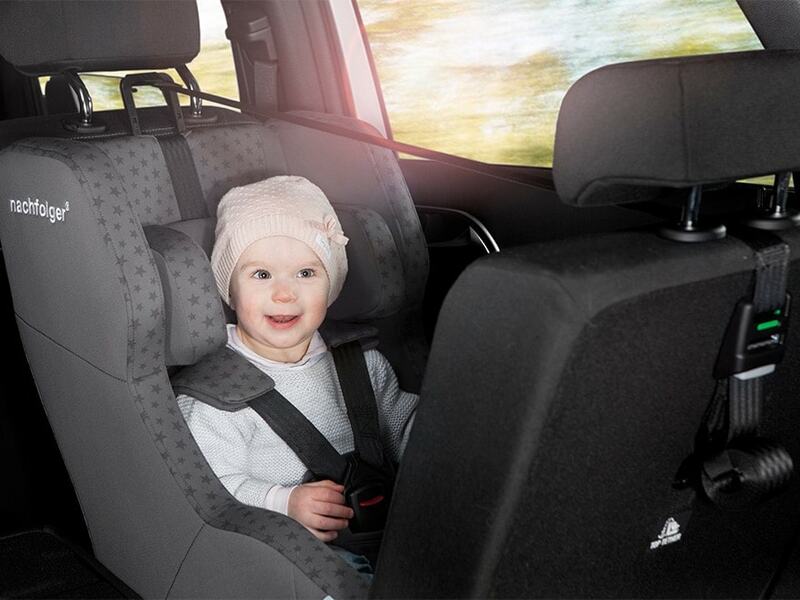 The HY5 rear-facing kids car seat provides continual safety for five long years. It combines the size groups 0/1 and uses its flexible form to give even larger children enough space to enjoy their travel time. It’s as easy as making an espresso: Push the LED button on the mobile pump to inflate the seat in two minutes with a robust car tire valve. Press the button three times quickly and the pump is ready to use. 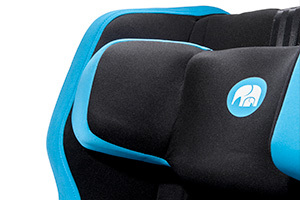 After pressing a fourth time, the pump inflates the seat in a fully automatic process. 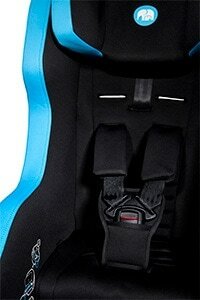 When the LED shines blue continuously, the seat is ready for strapping in and the child can get comfortable. If you want to fold it up again, all you need to do is press the quick release button to deflate the HY5 and stow it away. The Air Control System (ACS) is a control unit that ensures that the Side-Air-Suspension system has enough pressure. 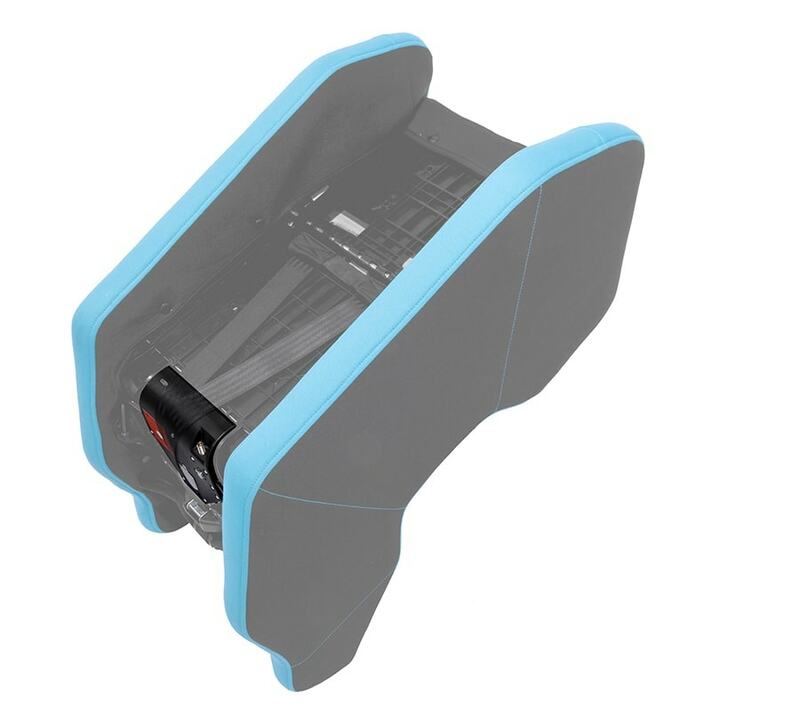 The standard car tire valve allows you to inflate the kids car seat in just two minutes by using our mobile pump, a tire pump at the filling station or any standard tire compressor. 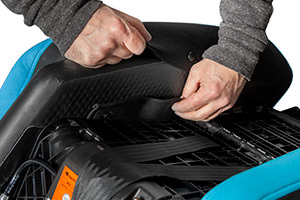 The Quick Release button allows you to fold up the seat and pack it away in no time at all. The ACS also has a two-tone LED warning system that indicates when it’s ready for use and warns you as soon as the pressure falls in the SAS System. The Side-Air-Suspension System consists of inflatable side elements. They’re made of an extremely robust and durable material. The SAS System ensures the necessary support and gives your child enough space. In an emergency, the special quality of the material absorbs released energy and works like a protective airbag. This combination of material and technology reduces the HY5’s weight to make it a space and energy-saving helper on all your trips. Safe and easy. 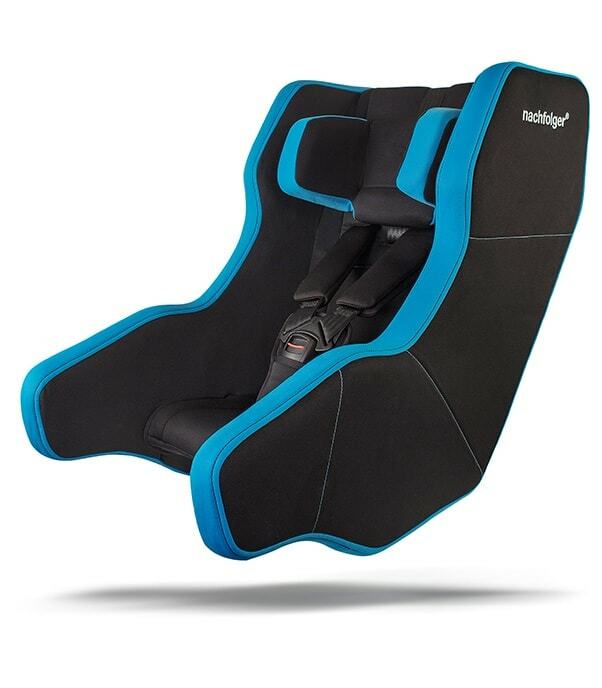 Your kids car seat needs those two qualities. The more complicated it is to strap in, the greater the risk of injury. We’ve made everything so clear and simple that it’s almost impossible to use it wrong. When working on development and innovation at nachfolger, clarity and simplicity are the guidelines that keep us on the right path. You can see and experience that with all our products. It’s always fun to look at beautiful things. That’s why we felt it was important to give the HY5 a unique, recognizable design. Our collaboration with fashion designers and our own experience in the field of textiles have made the HY5 a stylish helper that really attracts the attention. A little extra security is always a good thing. For example with the top tether – an additional anchorage point that contributes to the exceptional results of preliminary consumer association tests on the HY5 in accordance with European safety standards. 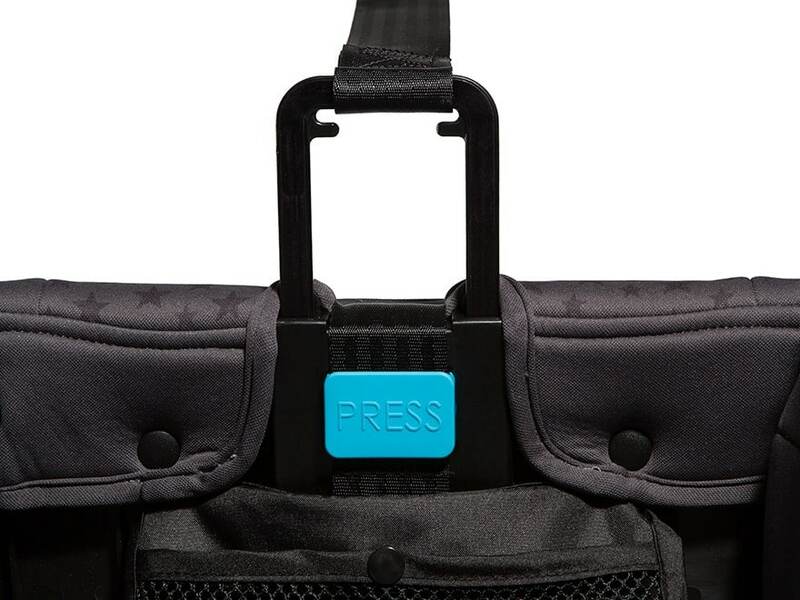 The top tether frame can be adjusted to the right position by simply pushing a button. You should be able to place two fingers between the child’s head and the top tether belt for the ideal setting. 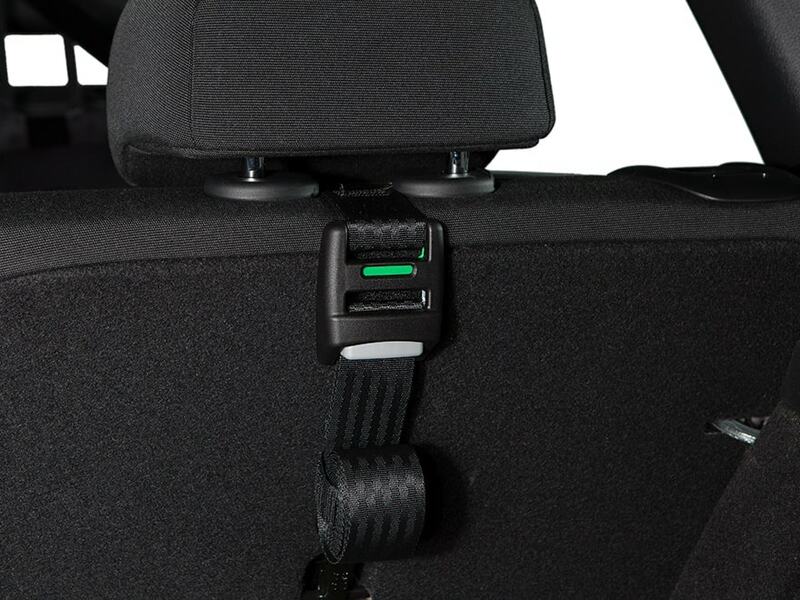 Almost every vehicle with Isofix has a connector at its backrest or in the boot. The exact position is marked by the top tether symbol. After attaching at the top tether point, tighten the belt until the indicator shows green. Safety can be as simple as that. 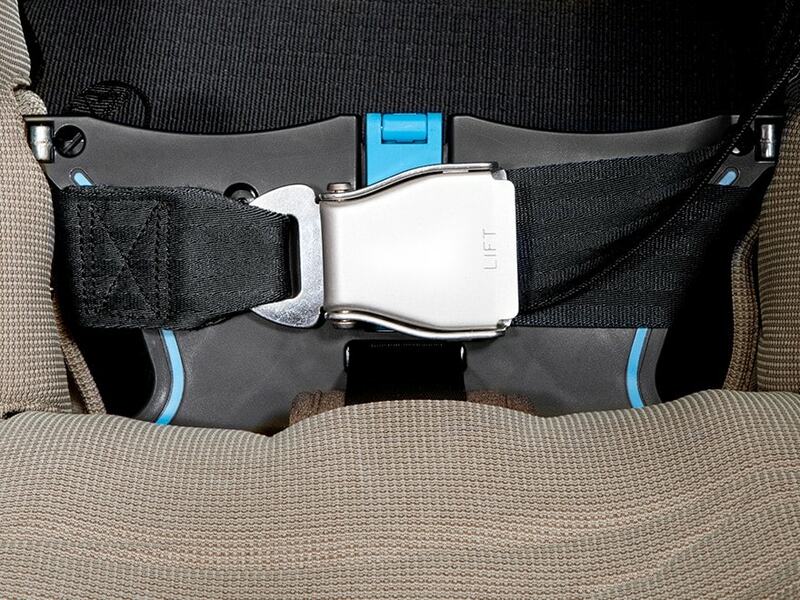 In an airplane, the HY5 TT only requires the lap belt to be attached safely. In a car, the top tether must be used. If you install the HY5 in the passenger seat, you don’t need a top tether. Please ensure that the HY5 rests against the dashboard and deactivate the passenger seat airbag. 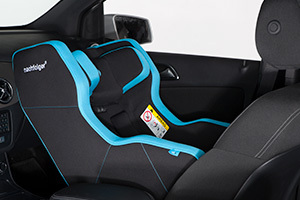 How does the kids car seat HY5 work and how is it correctly secured?